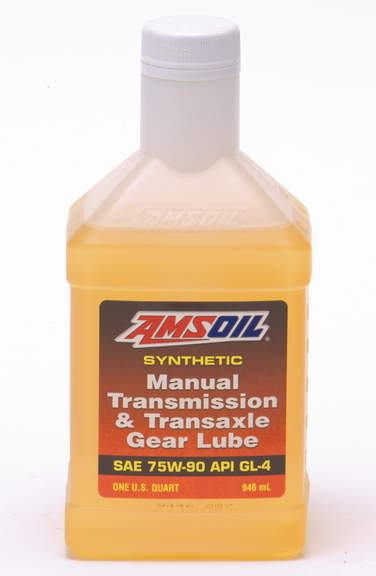 A few years have passed since the debut of the AMSOIL Manual Transmission GL-4. It has really become a top seller. First, there aren’t too many quality GL-4 75W90 (or 80W90) on the market. The synthetic products offered by our competitors eventually cause shift/downshift issues as they age. I’m writing this due to several testimonial calls. One recently was from a fellow Studebaker Hawk owner who called to tell me there was a write-up in the last issue of the Studebaker Club Magazine, the “Turning Wheels”. 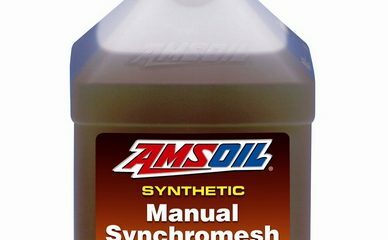 It praised AMSOIL over other brands such as Redline for solving hard shifting issues. Protect your synchronizers! Use a product approved for specific GM and Chrysler use w/o paying the OEM price! Use AMSOIL MTG! Synthetic Manual Transmission Gear Lube GL4 meets 75W/80W-90 viscosity requirements and exceeds API GL-4 performance requirements for many front-wheel-drive vehicles. Its excellent gear protection, extreme-temperature performance and durability promote maximum longevity and reduced maintenance costs. Replacing AMSOIL’s prior 80W-90 Synthetic Gear Lube (AGT), the AMSOIL MTG provides improved internal component protection. Many of these transmissions are cast iron and have exhaust pipes close to them, causing them to run hot. Increased operating temperatures can harden seals and cause oil leaks. In addition to lubricating gears, bearings and synchromesh systems, transmission oil must keep seals soft even when temperatures increase. 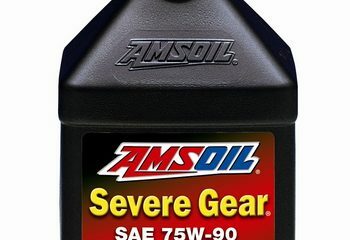 AMSOIL uses a unique seal additive though out the gear lube line others avoid because of costs. 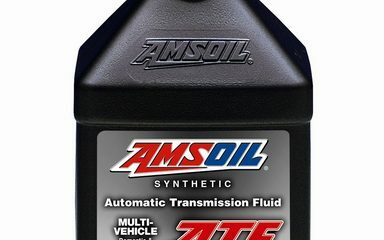 The premium synthetic formulation of AMSOIL Synthetic Manual Transmission and Transaxle Gear Lube is designed to specifically address the needs of these hot running transmissions. Note: GL-4 is a separate gear oil classification. GL-5 is not a upgrade or replacement so if your requirement is GL-4 you NEED to use a GL-4!